The 28 million small businesses in America account for 54 percent of all U.S. sales. 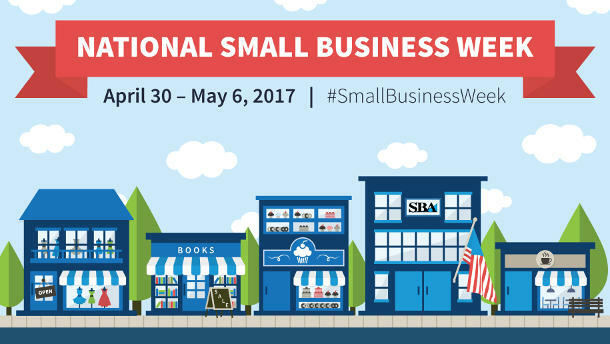 The SBA has designated April 30 to May 6 National Small Business Week. Joining us to discuss the importance of small businesses, nationally and here in Greater Cincinnati, are Lead Economic Development Specialist with the U.S. Small Business Administration, Nicole Pickard; Senior Community Development Analyst for the City of Cincinnati, Eric Denson; and Cincinnati BBB Community Outreach Specialist, Sandra Guile. To celebrate Small Business Week Cincinnati BBB, the SBA and the City of Cincinnati are offering a series of events. There is a Small Business Resource Event being held Tuesday, May 2. For information, click here. On Wednesday, May 3, there will be a Cybersecurity discussion, click here for information. And to learn more about the Findlay Kitchen's Cooking Up Small Businesses event this Friday, May 5, click here. 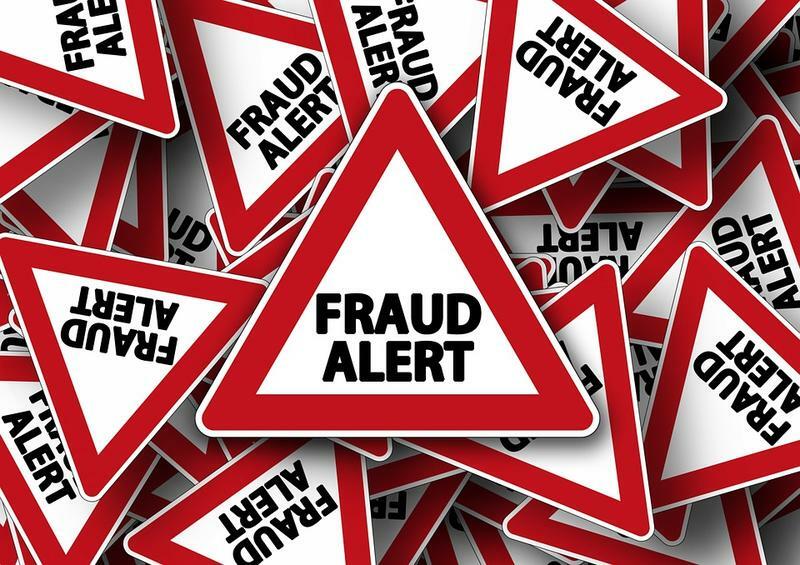 Scams and other types of fraud cost Americans billions of dollars each year. And the variety of scams is far reaching, from tax scams to sweepstakes scams to identity theft.